Consider The Legacy Ballroom in Tustin Hills for your Orange County wedding. Located in the heart of Paradise Valley, The Legacy Ballroom will coordinate your wedding and reception to give it a distinguishing touch. They will customize the menu, set the tables, and provide DJ, photographer, and florist. The ballroom offers space for up to 220 guests for your wedding and reception. 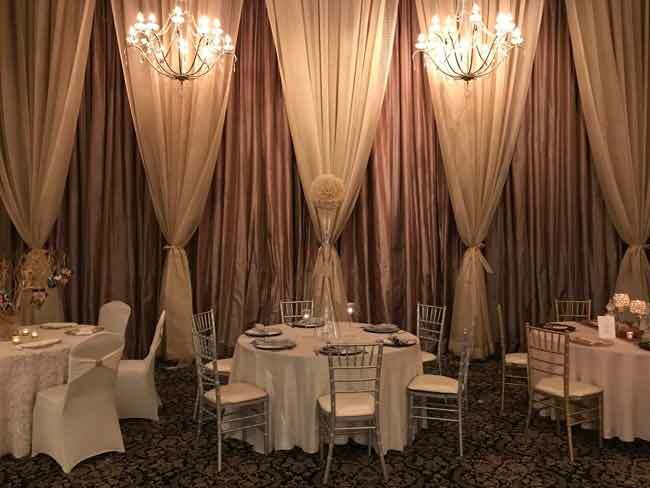 The Legacy Ballroom in Tustin Hills specializes in all areas of fine cuisine and will personalize the menu for your taste. Wedding packages also include wedding cake and buffet with a bridal dressing room included. Free parking and an AV system, and a bridal suite is included. The Legacy Ballroom is a peaceful Tustin wedding location perfect for your wedding and reception. 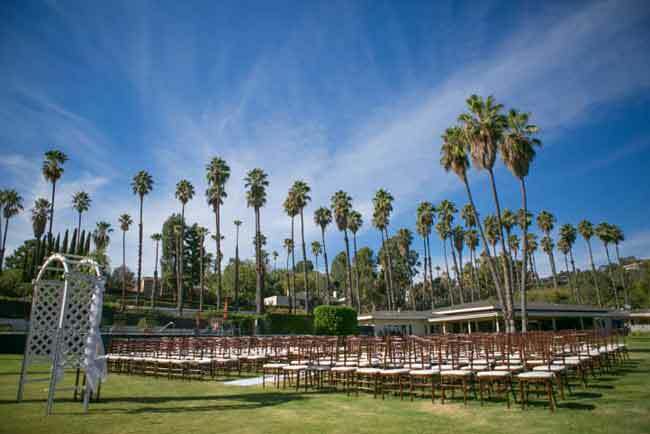 This wedding location in Tustin Hills offers a beautiful view of a large garden and the North Tustin Hillside Estates. They offer indoor and outside ceremony locations. 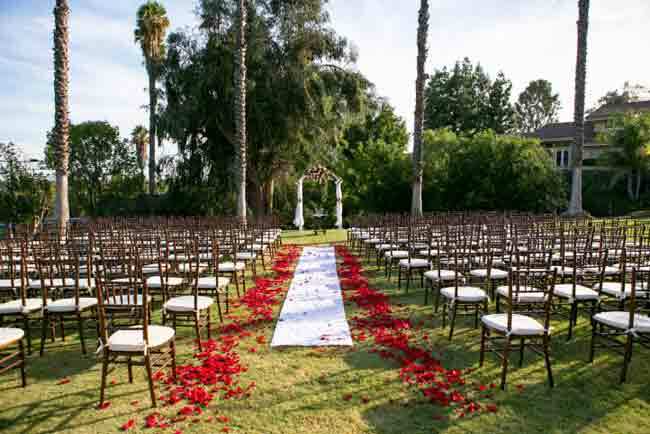 If you’d want to have a wedding in any Tustin wedding venue in Orange County California, contact the best Tustin wedding officiant. 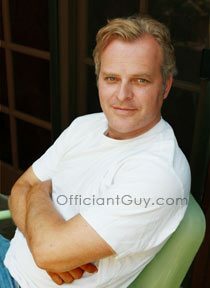 He could definitely provide your marriage license and additionally perform your wedding ceremony. 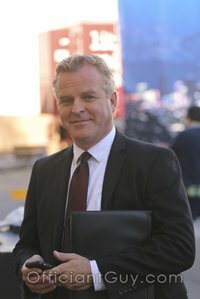 Officiant Guy has been a wedding minister for over 20 years. Chris has been a part of thousands of marriage ceremonies, from small ceremonies to large ceremonies, and has attained the esteem of numerous couples mainly because Chris happens to be a special notary public, as well as a wedding officiant, a lawyer and he’s a great person.